Please Select Carl Zeiss Medi.. Edelweiss, Aust.. GC Asia iDENT, Philippi.. Kaeser Kompress.. Melag, Germany Miscelaneous Salli, Finland TAKARA BELMONT,.. Ultradent Inc.,.. Unident, Swiss W&H Dentalwerk,..
04 Ledesma Court, Visayas Ave. Your data are stored securely and transactions are protected by layers of security including TLS with 256-Bit encryption certified by COMODO CA Limited. Free shipping in the Philippines for orders above P10000. The Dental Domain Store. Buy dental chairs, dental equipment, dental comsumables and supplies in the Philippines at Dental Domain Store online. Dental Domain Corp. is a nationwide distributor and service company for all your dental practice and dental laboratory needs in the Philippines. We offer high quality dental equipment, best branded dental chairs, innovative dental hygene products and affordable dental comsumables for Dentists, as well as practice development and consulting up to IT Solutions. Partnerships with world leading manufacturers like W&H Dentalwerk (dental equipment, scaler, clinical handpieces, autoclave, surgical handpieces, prophylaxis and periodontology equipment), Ultradent Products (endodontics, whitening, composits, bonding/etching), GC Dental Products, Kohler Medizintechnik Germany (high quality dental tools), BELMONT Dental Chairs, Zimmer Dental Implants, MELAG (sterilizer/autoclave) and many more. 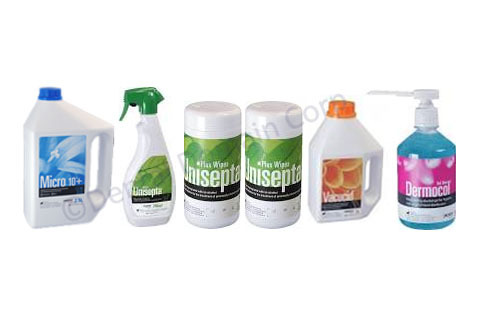 We supply high quality products for dental clinics and laboratories in the Philippines. We offer the best prices and the best available service! Contact us today to experience the Dental Domain difference! ©2019 Dental Domain Corp. All Rights Reserved. Dental Domain, Dental Domain Store and the Dental Domain logo are trademarks or registered trademarks in the Republic of the Philippines and other countries. Other product and company names mentioned herein may be trademarks of their respective owners. All content on this site, including text, graphics, logos, icons, and images, is the property of Dental Domain Corporation or its content suppliers and is protected by Philippine and international copyright laws.